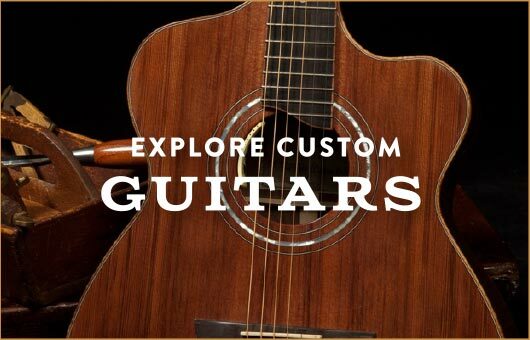 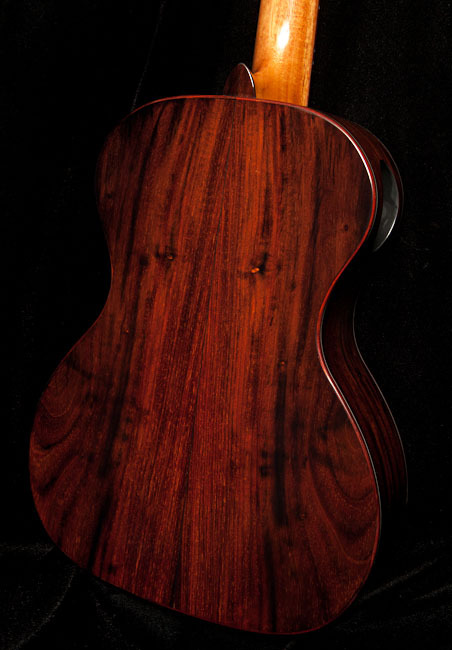 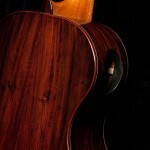 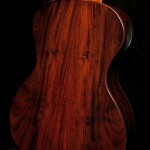 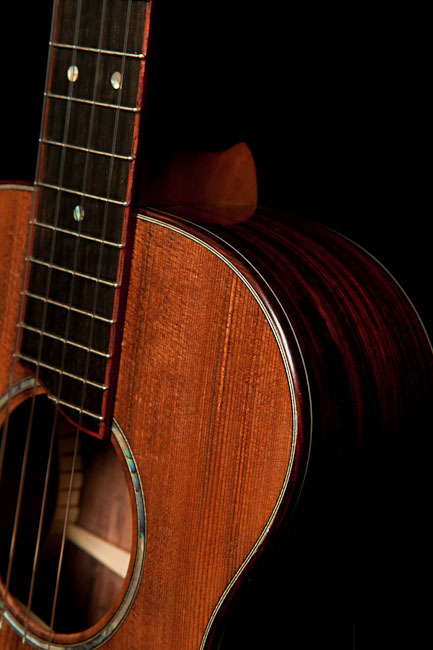 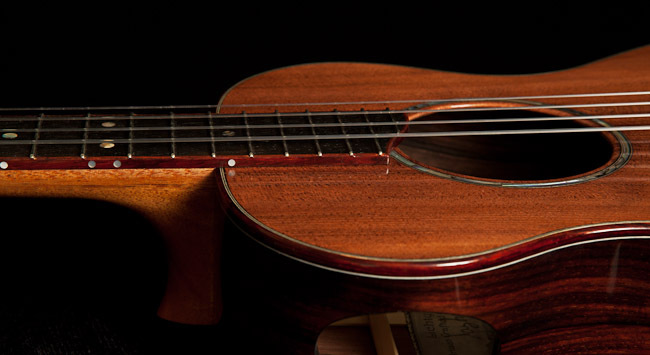 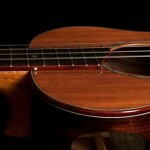 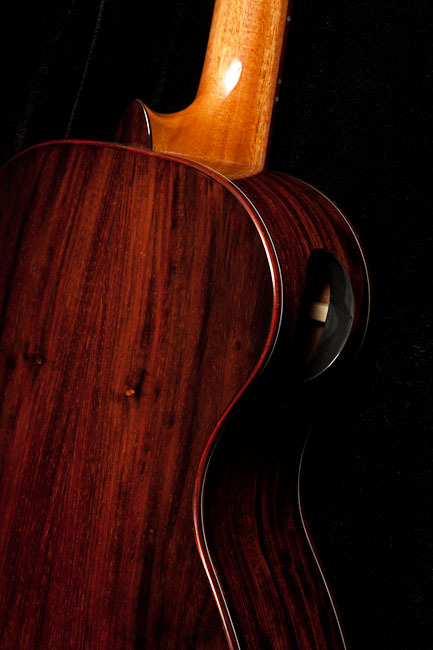 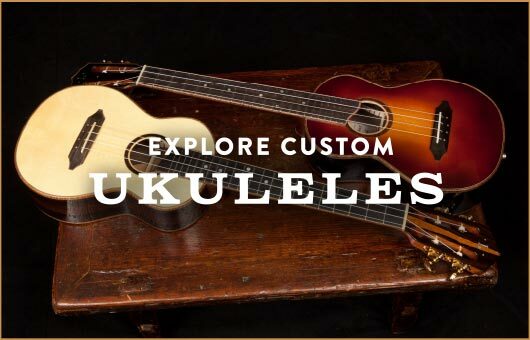 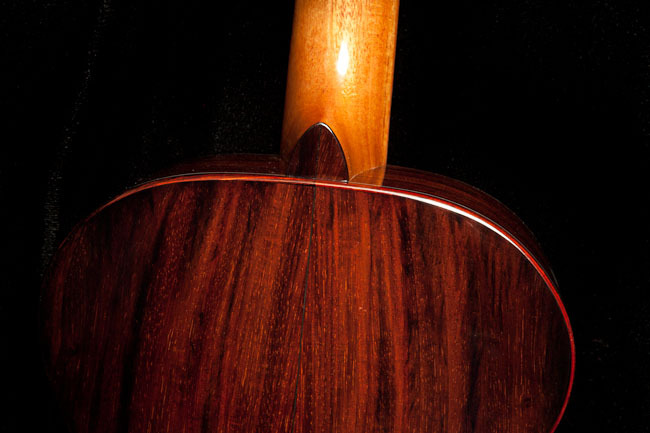 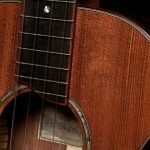 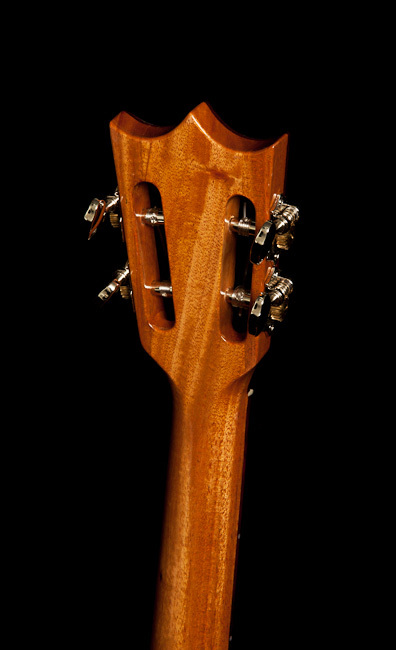 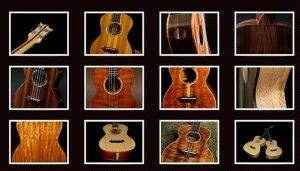 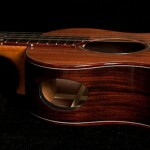 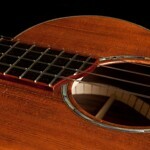 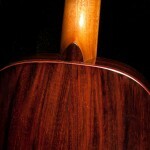 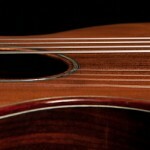 Every ukulele takes on a character and a life of its own while it is being built. 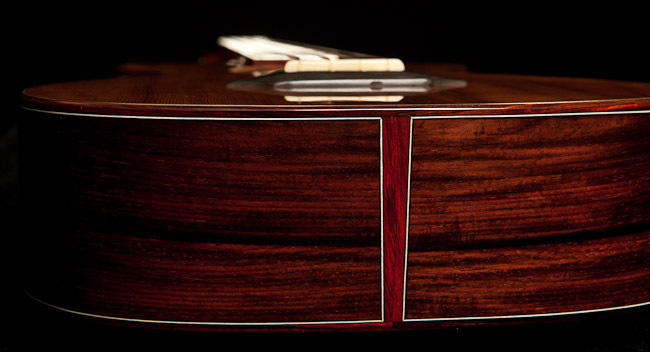 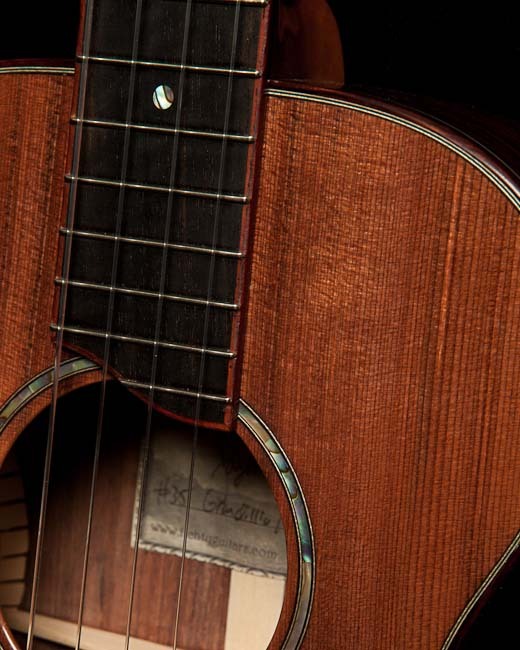 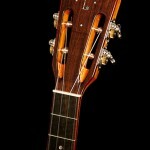 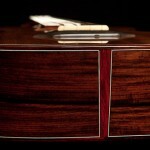 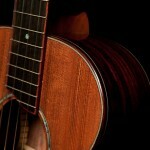 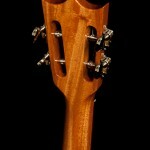 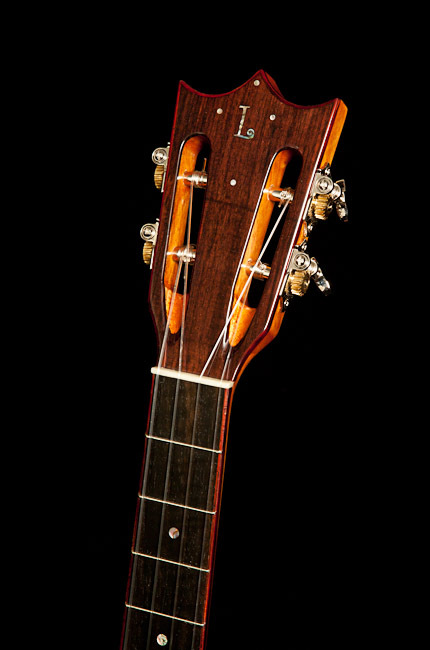 With this instrument the blend of the rich granadillo and the figured redwood is truly striking. 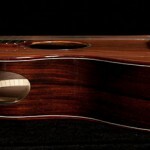 Visually it has real movement in addition to having a captivating full sound.